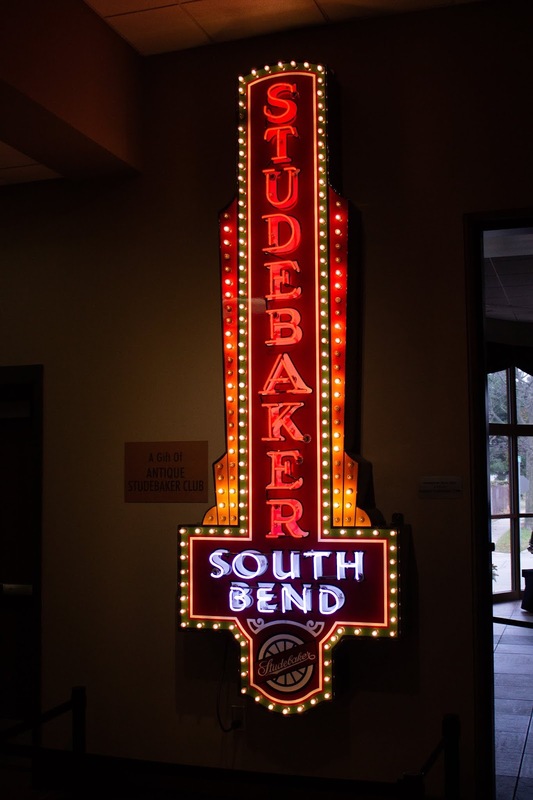 In 1852, brothers Henry and Clement Studebaker moved from Maryland to South Bend, Indiana. The sons of a family with a long tradition of wagon making, they formed a business which provided transportation vehicles for over 100 years. 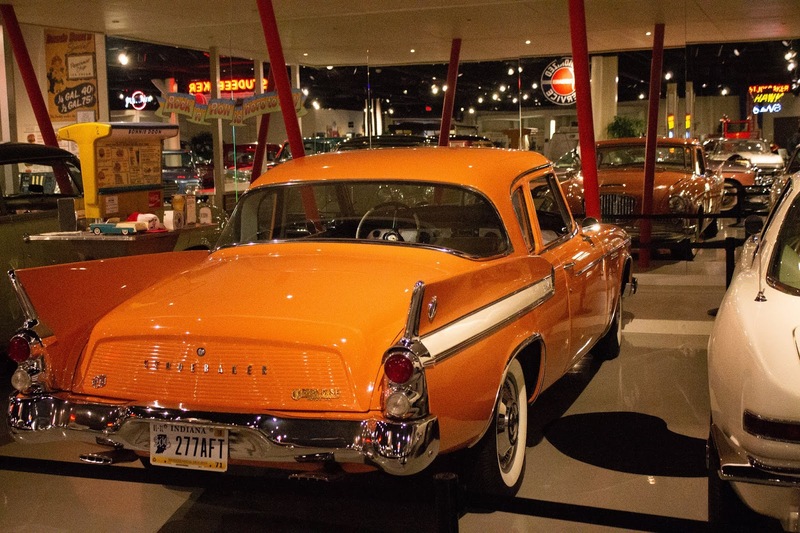 Today, that business and the wagons and cars it produced, are celebrated at the Studebaker National Museum. 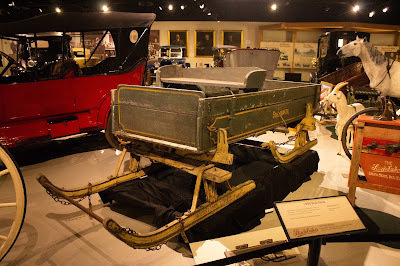 The Studebaker family emigrated from Germany to the British colonies in 1736, settling near Hagerstown Maryland where they continued the family tradition of wagon making. The family held a large tract of farm land and their holdings included facilities for building and selling wagons. The Studebakers were pioneers in wagon building and design, creating the basic structure for the Conestoga Wagon and the smaller Prairie Schooner. 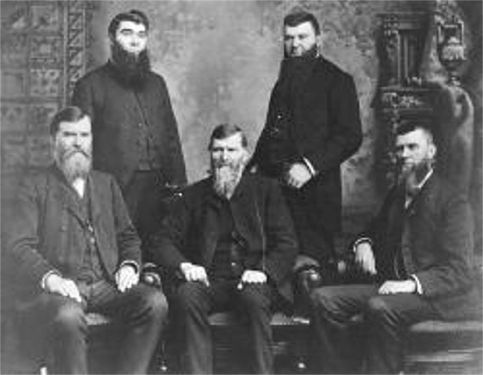 By 1852 the five sons of the Studebaker family had all relocated to northern Indiana. Henry and Clement opened a blacksmith shop and also produced parts for wagons. When the Civil War started, in 1861, they were manufacturing wagons, and made significant profits by providing them to the Union Army. 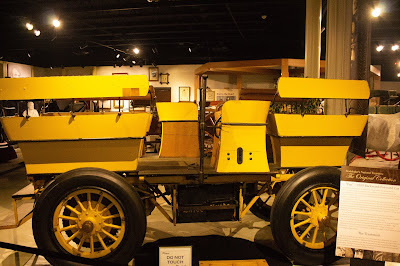 The Studebaker factory in South Bend began to make all different kinds of wagons, from small surreys to large “four-in-hand” carriages that could hold up to 12 passengers. As a family, the Studebakers stayed on top of technological innovations, and in 1895 they developed their first “horseless Carriage.” The created both electric and gasoline powered vehicles during the early 1900’s. 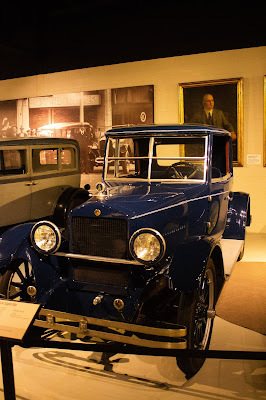 Their manufacturing of automobiles continued through financial ups and downs, until the 1960’s. Their South Bend plant closed in 1963, and the last Studebaker was built in Hamilton Ontario in 1966. 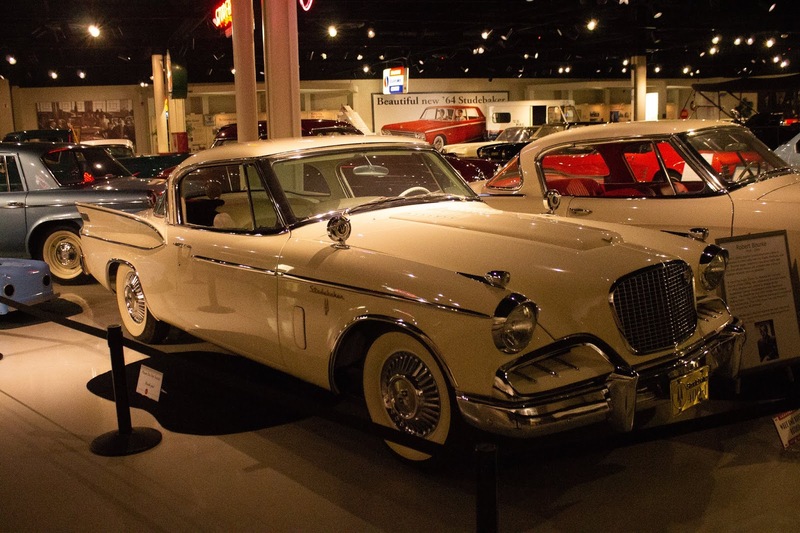 Today, Studebaker’s history us presented in the Studebaker National Museum. The museum, along with The History Museum of South Bend and The Oliver Mansion form the Museums at Washington and Chapin complex. 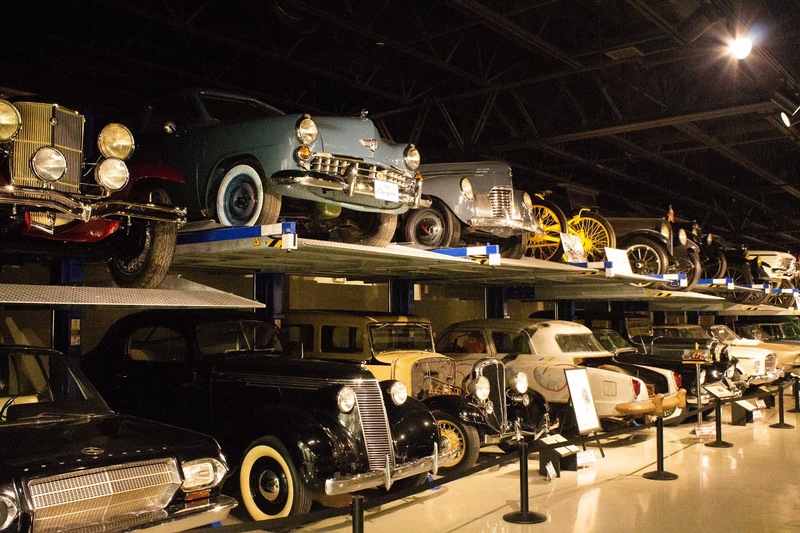 The museum opened in 2005 and shows off its wonderful collection along with company’s history. The collection is divided into three sections. 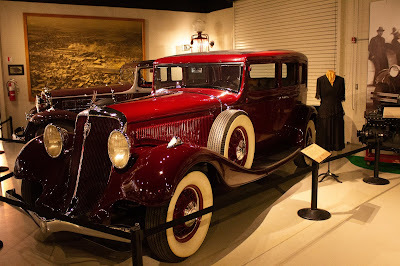 The first floor covers the era from the 1850’s through 1934. 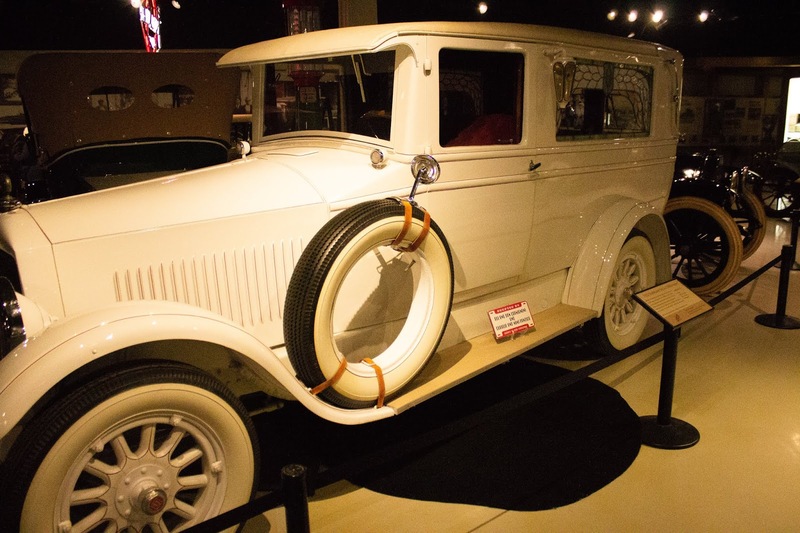 Here you will find examples of the classic carriages produced by the company, along with its transition into producing automobiles. On the second floor you can explore the company’s products from 1934 through 1966. 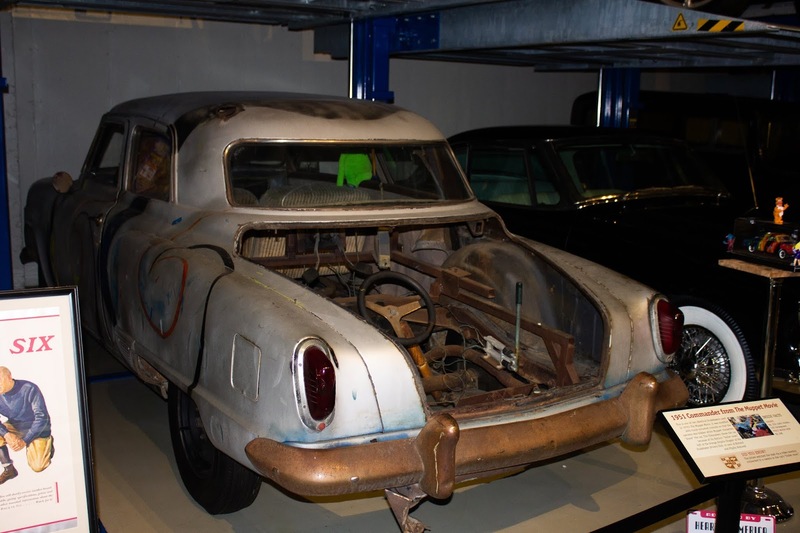 These include the Lark, the Commander, the Avanti and Studebaker’s 1960’s concept car, the Spectre. 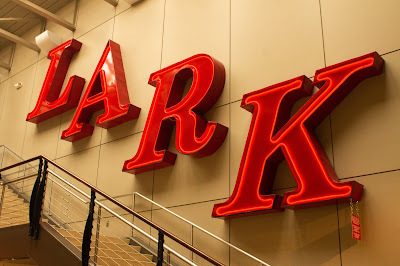 Interspersed with cars on these two floors are displays that detail the history of the company, going through its highlights, and not shying away from economic decisions that almost forced the closing of Studebaker on more than one occasion. Don’t forget to visit the lower level. This is where cars that have not yet been fully restored are in “storage display.” There are many interesting autos here, including Fozzie Bear’s 1951 Bullet-nosed Commander from The Muppet Movie. There is also a display of military vehicles produced by Studebaker over the years. 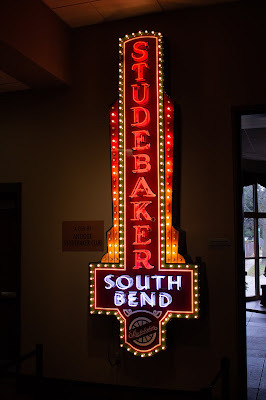 So, if you are in South Bend, say to visit a certain university, or if you are passing through on your way somewhere else, stop by and check out the Studebaker National Museum, you won’t be sorry. 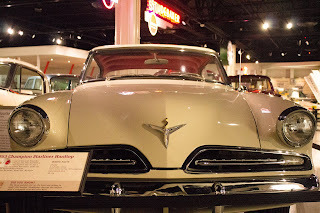 The museum costs $10 for adults, $8.50 for seniors and $6 for children. From I-80 (The Indiana Toll Road) take exit 77 onto US 31 Business South. At the 2nd traffic circle take the first exit on W. Marion St. In 0.4 mi bear left onto Charles Martin Drive. In 0.3 mi Charles Martin Drive becomes Chapin Street. The museum complex will be on your right.